It is said that deer were known to cross the waterway between Tiburon and Angel Island, but I never believed it. Yet humans do it every year, with and without wet suits! 9:00 am Sunday August 19, Angel Island. Months of training have come to this. Crowds will gather, on shore and in boats and kayaks, to witness approximately 800 swimmers, donning speedos or wet suits, aged 6 to 82, dive into the choppy, frigid waters of the San Francisco Bay, hoping to win this one-mile nautical race across the Raccoon Straight to Tiburon’s Sam’s Anchor Cafe. The shotgun will be raised, in great anticipation, signaling the start, featuring some of the top international open water swimmers, national, Olympic and Special Olympic champions, including US Open Water National Champion, Dave Heron; 2016 Olympic Open Water Gold Medalist from the Netherlands, Ferry Weertman; and the Italian Open Water National Swim Team. But entire families and University swim teams will also compete for the 17th year in this annual event, the world’s premier open water swim, that has raised over $1.5 million for charity since 1999. RCP Tiburon Mile Founder, Bob Placak, is a former elite swimmer himself and the owner and President of Robert C. Placak & Associates Insurance Services. He says, proudly, standing elbow to elbow beside his son, wife and entire family, racing with them, ranks among his favorite life moments. Bob’s goals are three-fold: perpetuate a world-class international open water swimming competition, donate 100% of its proceeds to charity, and local, community-building. 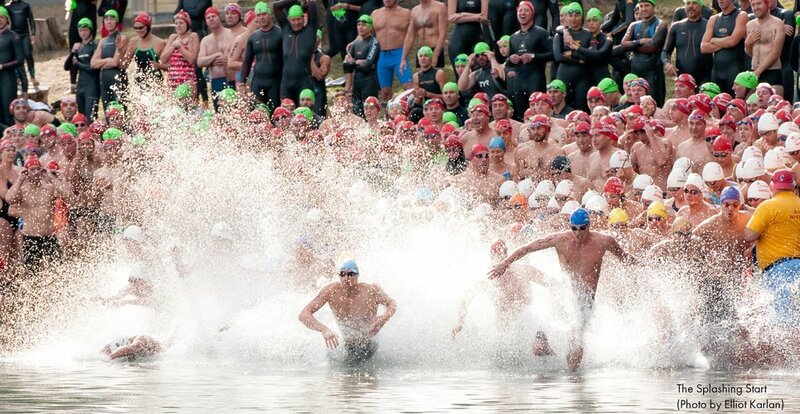 Besides our annual Classic Car Show, there is nothing else quite like the RCP Tiburon Mile Swim. So, register at rcptiburonmile.com as a swimmer, or for nearly 200 volunteer opportunities, including body-markers, registrars, and kayak and boat monitors. This year’s swim event is in support of Lifehouse, a non-profit which, since 1954, has served people with developmental disabilities. Nancy Moody, Lifehouse President and C.E.O., is pleased to work with Bob and this wonderful event. (Please see annexed sideboard). 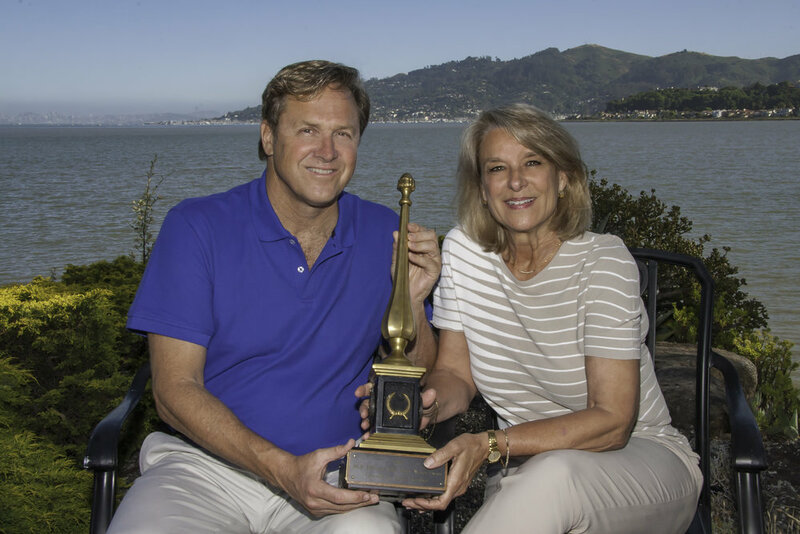 A long-time supporter of the RCP Tiburon Mile Swim is Bill Price, who has four-times won the Mayor’s Cup, awarded for the fastest time from start to finish by a Belvedere or Tiburon resident, and who has done so much for this major event. 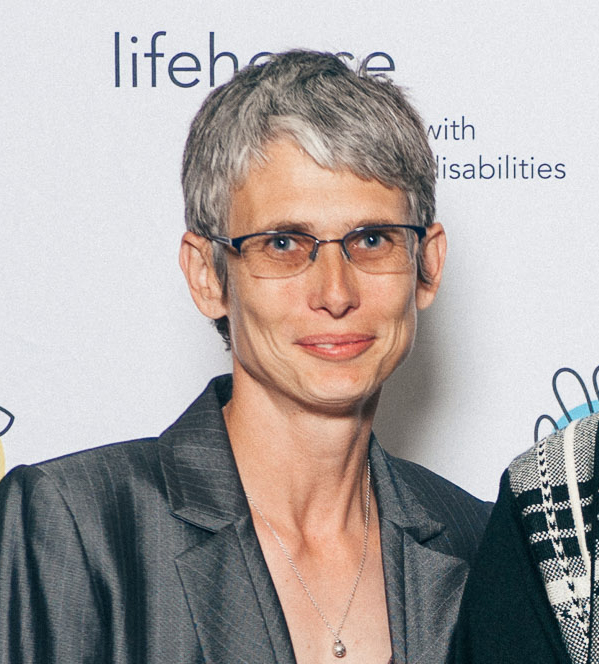 Since 1954, Lifehouse has opened the doors of opportunity and independence to individuals with developmental disabilities through life-skills training, community integration, and advocacy. We could not be more proud of the progress of the people we support and the satisfaction it has brought to them and their families, especially the many beneficial effects of their integration into our community. We invite you to join the celebration of Legacy Week! You can follow along here or check us out on Instagram or Facebook. 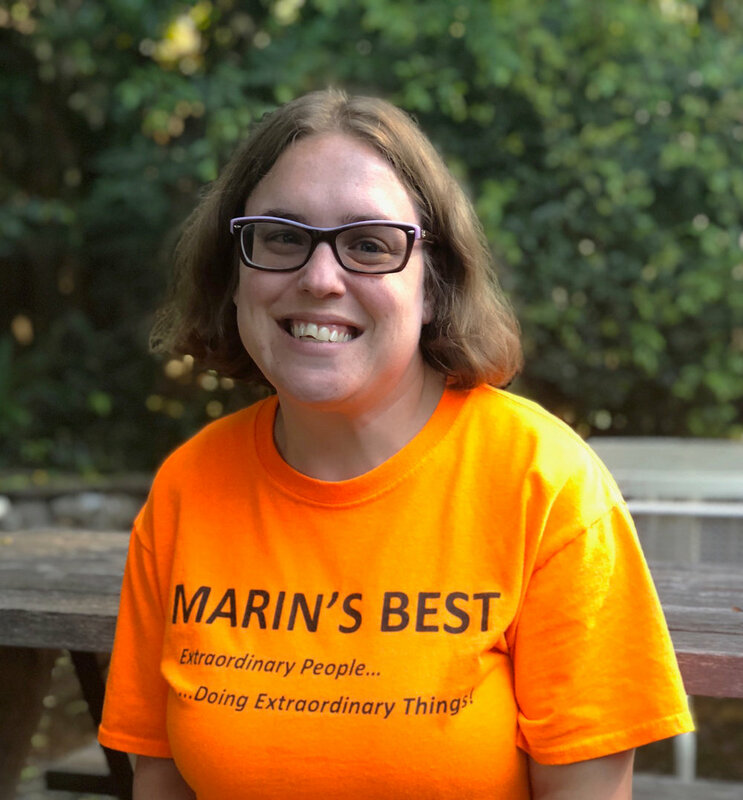 Please help us continue to provide high quality services to people with developmental disabilities in the Bay Area. 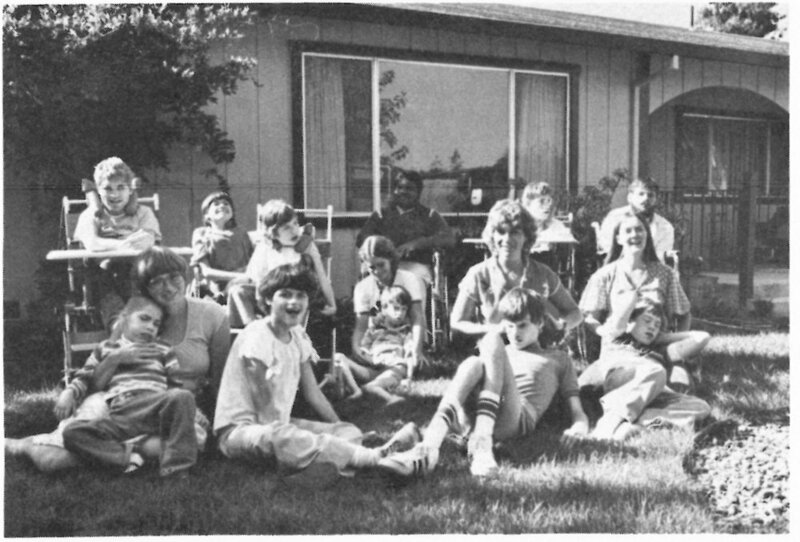 independent living, providing services to over 300 individuals with developmental disabilities. What will Lifehouse look like in the future? Only time will tell! I do know Lifehouse will continue to evolve and respond to the needs in our community. Please join me in our mission of providing that place and that opportunity to be a valued member of our community.